Physiotherapists are highly qualified and can help you with a wide range of conditions or symptoms, including chronic conditions such as arthritis. Physiotherapy uses research based techniques that have been proven to help restore movement and function to anyone affected by an injury, disability or health condition. Physiotherapists use their in-depth knowledge of how the body works, combined with hands-on clinical skills, to assess, diagnose and treat your symptoms. They will also teach you self-help techniques and exercises to maintain the benefits achieved from treatment and to help prevent injuries from returning or possibly occurring in the first place. Physiotherapy can help you to manage your pain, improve your mobility, reduce the medication you are taking, potentially avoid surgery and reduce the risk of re-injury. All physios are health professionals with a university degree in physiotherapy (at a minimum), many go on to further study and areas of specialization. 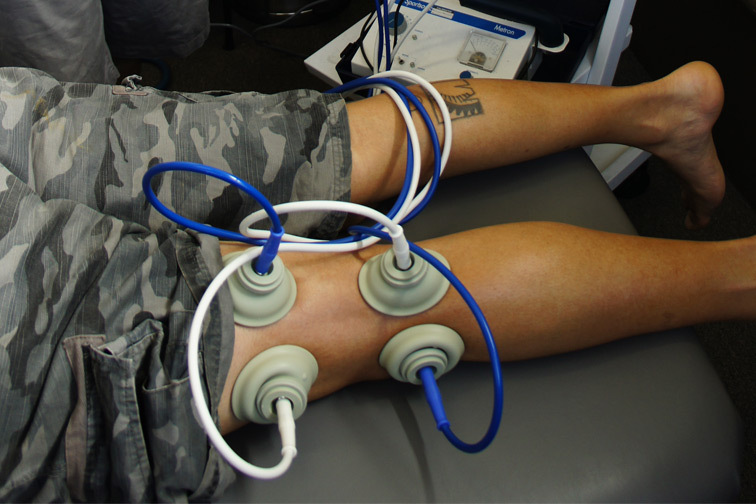 Compared with many other treatments physio is also highly cost-effective and you can self refer. Physiotherapists who work in New Zealand must be registered with the Physiotherapy Board of New Zealand; the board makes sure that they are qualified, competent and that their skills are updated frequently. Exercise therapy and core stabilisation techniques using real-time ultrasound.